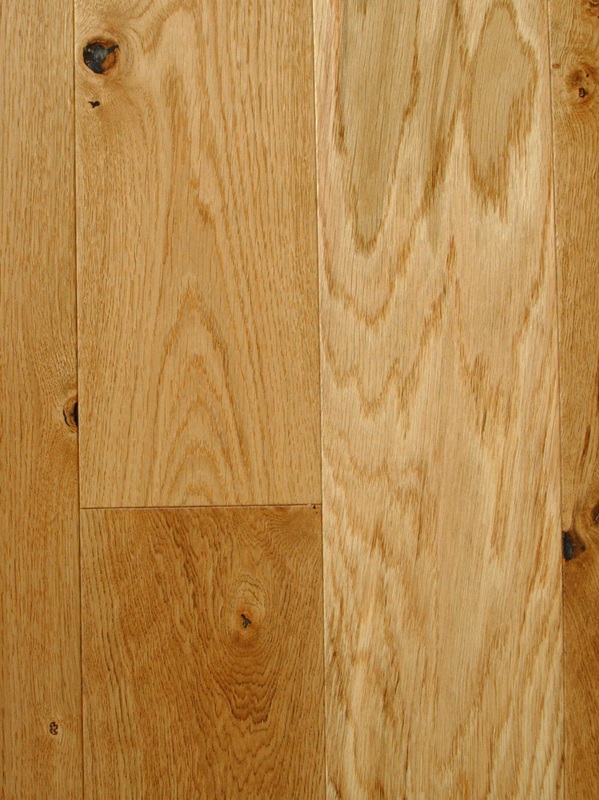 For a free call back please enter your name and phone number and we will get back to you as soon as possible. 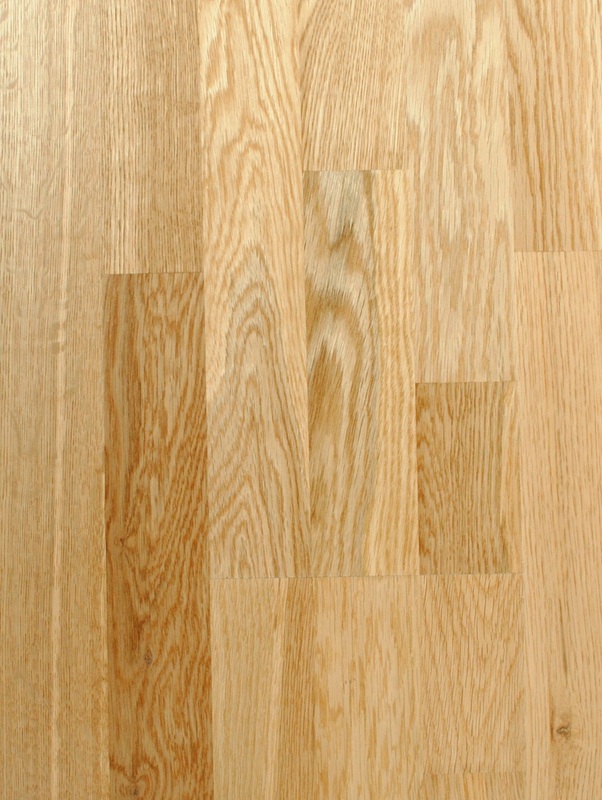 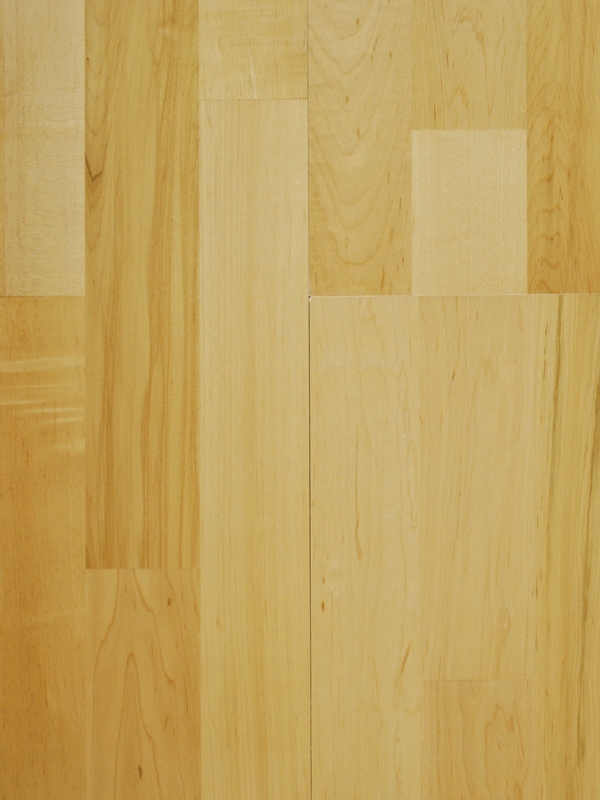 Canadia Semi-solid floors have a real wood top layer combined with a stabilized 3 core composition. 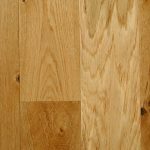 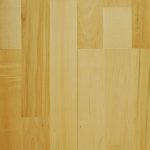 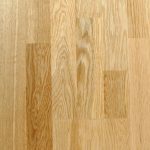 Canadia Semi-solid wood floors have vast possibilities in both traditional and contemporary styles, including traditional Oak and Maple to more exotic species such as American walnut.